How ‘sleeponomics’ is evolving into a multi-billion dollar industry. If you head to the seventh floor of the K-Tower on Seocho-dong you’ll find Mr. Healing, a nap cafe serving overworked, sleep-deprived urbanites in Gangnam, Seoul’s central business district. Mr. Healing has expanded rapidly over the past two years, opening over fifty stores throughout the city and South Korea as a whole. But it doesn’t stop there. It’s a competitive market with many nap options to choose from in Seoul like Cool Jam, Shim Story, or Siesta Cafe. According to the Korea Sleep Industry Association, the market size for sleep-related services, like these hotspots, is worth around 2 trillion won (US$1.77 billion). Japan’s is worth over three times that, at around 6 trillion won (US$5.13 billion). Welcome to the world of ‘sleeponomics’ a term coined to describe the growing global market, emerging from longer work hours and digital apps that monitor every aspect of our lifestyles. In 2017, this global sleep market was estimated at a massive US$21 billion valuation by Persistence Market Research. Nap cafe culture is not just a far-east eccentricity, like cat or hedgehog cafes in Tokyo that leave Westerners amused by the culture gap. Siesta & Go opened last summer in Madrid and the Zen Bar A Sieste offers snoozy Parisienne’s a midday napping retreat. Earlier this year, New York saw the arrival of its first cafe, Nap York, and its slogan: “Recharging the people who power the world.” London now has its very own ‘nap and go’ cafes like Pop & Rest, Sleeperie, and The Nap Station. For all our technological advancements humans have not evolved past the need to sleep. We use technology to wake us up, to communicate, to work, to travel, to manage our exercise routines, diets, our spending, and our schedules. At the push of a few buttons, we can have food or taxis delivered straight to our doors. Technology capitalises on saving time and cutting corners at every possible opportunity, freeing up hours to be reinvested back into work. But sleep is fast becoming the single most inconvenient time-waster for modern work life. The average person still spends one-third of their life asleep and there are no digital devices that can quickly and efficiently deliver a good night’s rest. But the commodification of napping comes as no surprise with the target of large sleep-deprived demographics. If you search sleep apps on iTunes, more than 4,500 results pop up. 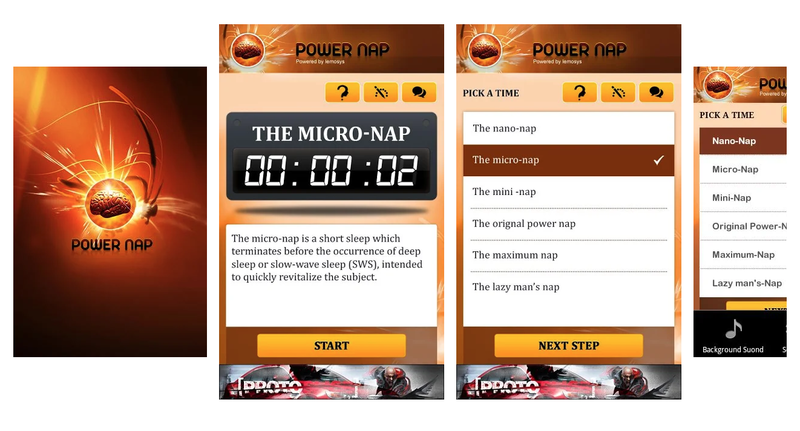 Pzizz nap app sells customers, ’sleep at the push of a button’. On the other hand, Power Nap App prevents grogginess and sleep inertia by waking nappers up before they fall into a deeper sleep. 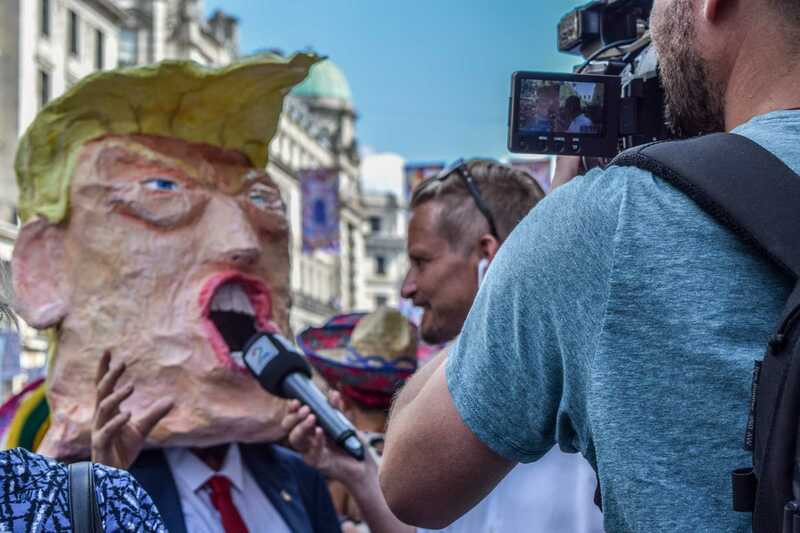 The app is illustrated with a zingy brain and claims to leave you fresh and ready to go. Companies like Podtime and Metronaps are building and selling futuristic looking sleeping bays that can be installed in offices where workers can quickly and conveniently rest any time of the day, making up for late nights or early starts. When 21-year-old Moritz Erhardt, collapsed and died last summer after spending three consecutive sleepless nights interning at Merrill Lynch, it was a corporate wake-up-call. 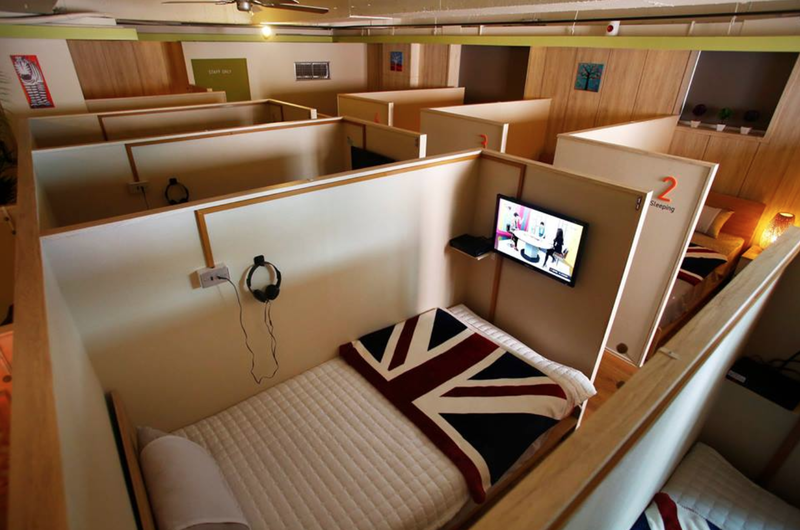 More and more companies opened up nap rooms and sleep pods in the offices. 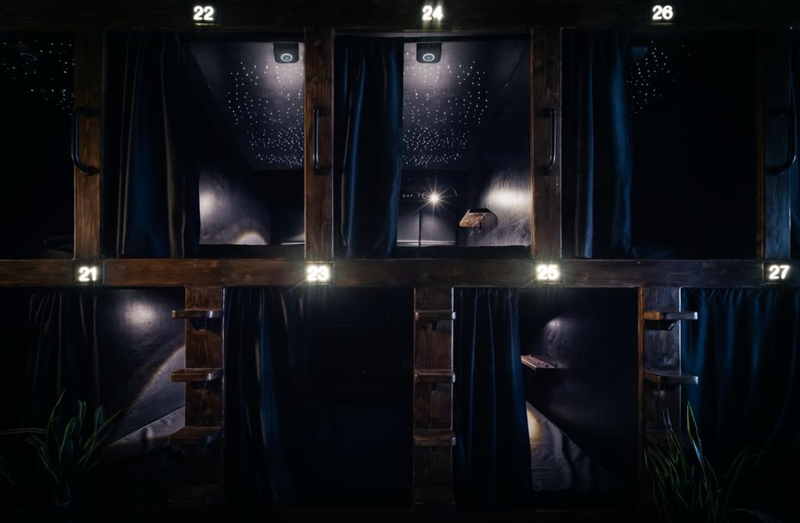 PwC, Proctor & Gamble, Nike, and Uber have all installed sleep provisions for their employees- not to mention Google’s notorious napping pods which cost around $13,000 each. Beyond the corporate giants, nap cafes may now become the future for those who those working overtime at smaller companies with lower staff-welfare budgets. So we count calories, emails, steps taken, minutes spent on a treadmill, money on our banking apps, and now the minutes of shut-eye squeezed around our ever demanding waking hours. Whether or not these services and products are increasing our sleep hours and wellbeing, they are certainly boosting a sleeponomy out of today’s work culture.